A creative, professional layout can grab a recruiter’s attention. Resume is the first impression that you put on your recruiter in any recruitment process and a slick, impressive resume is a must-have for all job seekers now a days. We need to make sure that we organize and represent our resume nicely. There are many resume builders that help you easily assemble your work history and experience into a well-organized resume. 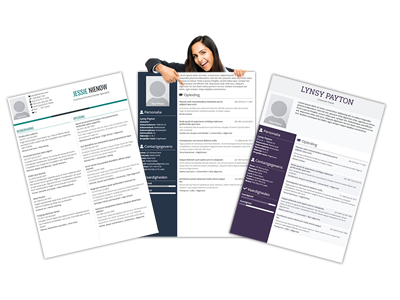 A good resume builder enables you to create a resume that fits the job you’re going for and highlight the best aspects of your professional profile. A great resume can change your job search and put you on the fast track to landing the interview and getting hired. ownloading the resume.However there are good online resume builders which are totally free. 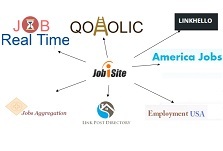 One of a very known free resume builder is cv5.io. It is the fastest, most efficient way to build an effective resume. They have a very simple and user friendly interface to create your resume in just few steps. Layouts for various professions. Job specific written points created by our experts that can help in your resume. Very user friendly and provide help in various steps. We’ll show you how to use our resume maker to build a stand-out resume section by section with professional tips and advice. One can directly download.Choose from multiple professional formats, including downloadable PDF and word formats. They keep it simple and fast. Select the template you like based on your profession and then fill in your personal details and that’s it. The builder will take care of formatting as per the template and you are ready to download your resume.